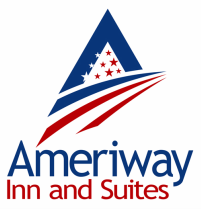 Ameriway Inn & Suites of Bad Axe, Michigan is located in the Thumb of Michigan, approximately 20 miles east west & south of Lake Huron. It is just a short drive away from a day at the beach with your family. Give us a call at (989) 269-3200. We are located at 898 N Van Dyke Rd, Bad Axe, MI. Our friendliness and cleanliness set us apart!